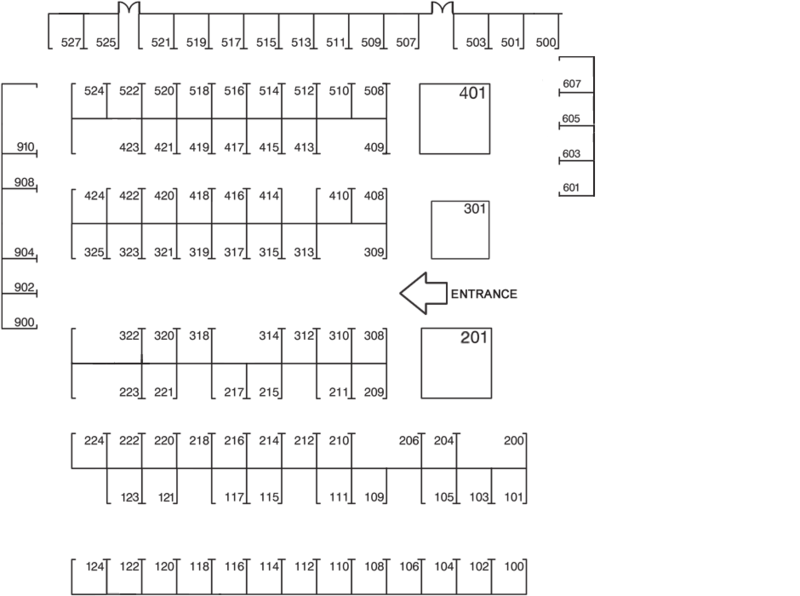 Click a booth below to find out more information about an exhibitor. Or, click a letter to show a list of exibitors. 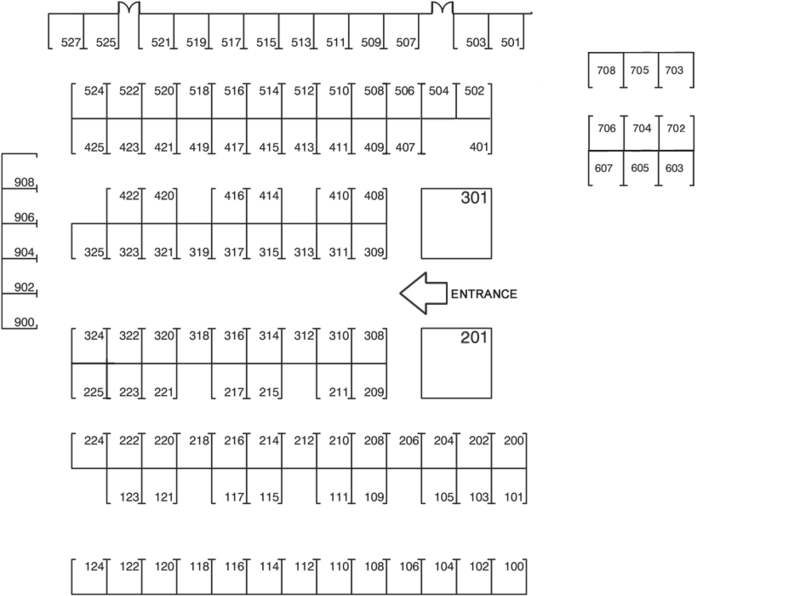 Click the booth number for specific information about each exhibitor.